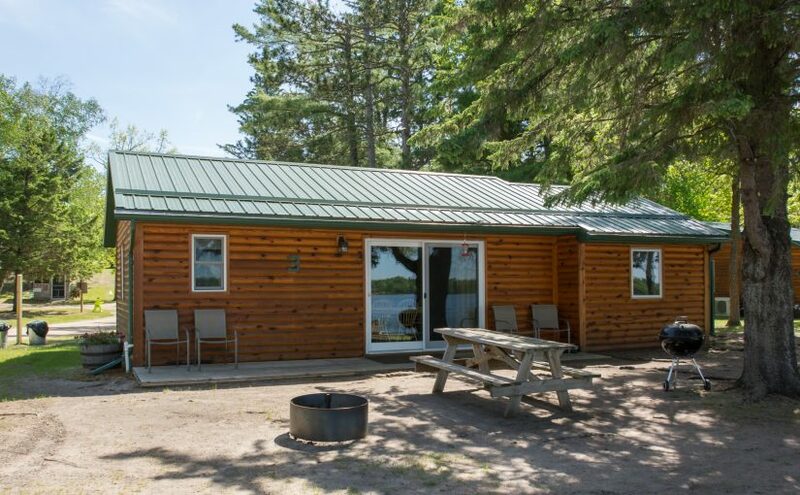 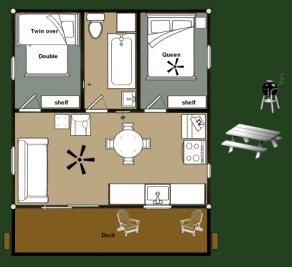 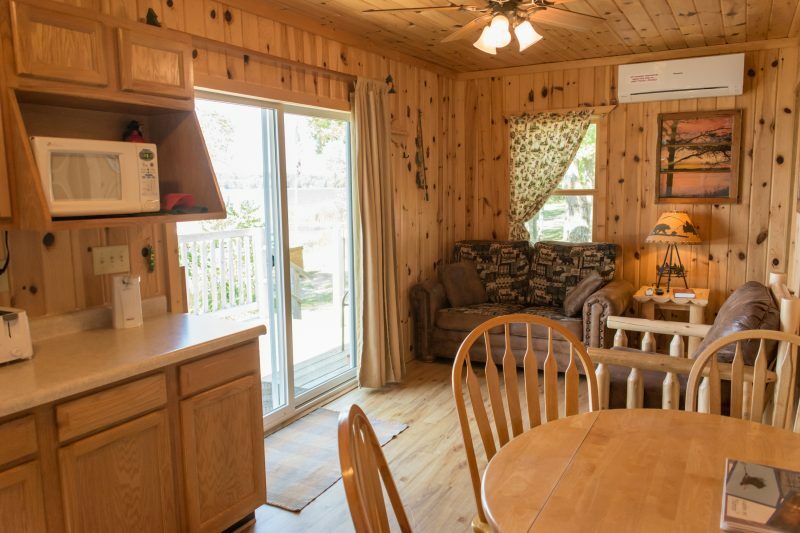 Lakeside 2 bedroom with 1 Queen Bed, 1 Twin loft over a Full, Twin sleeper love-seat, Ceiling fans in the Queen room and living room. 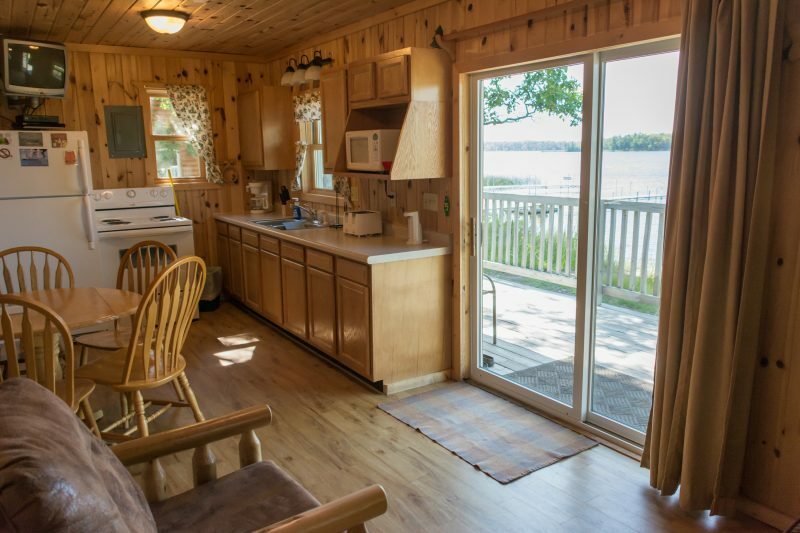 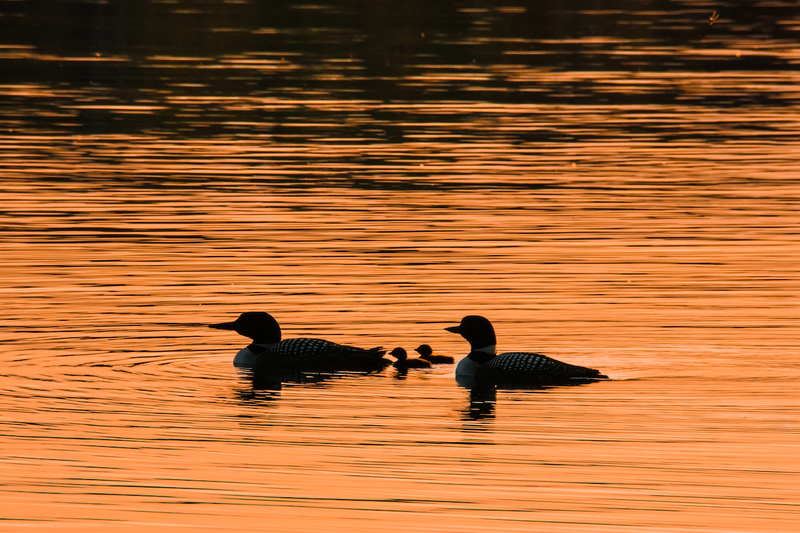 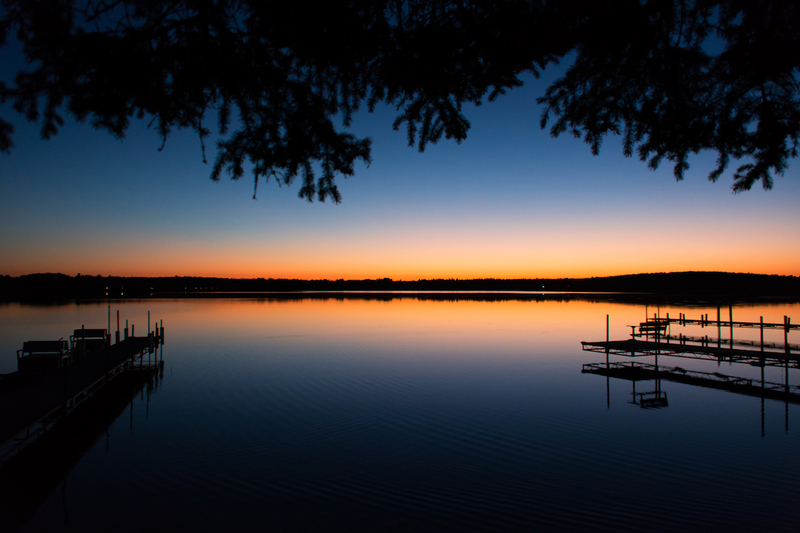 Located 28 feet from the water’s edge. 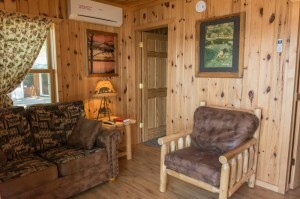 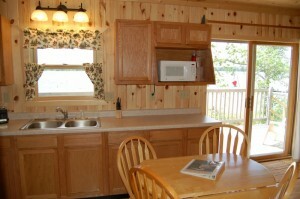 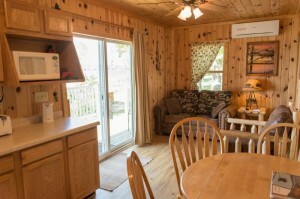 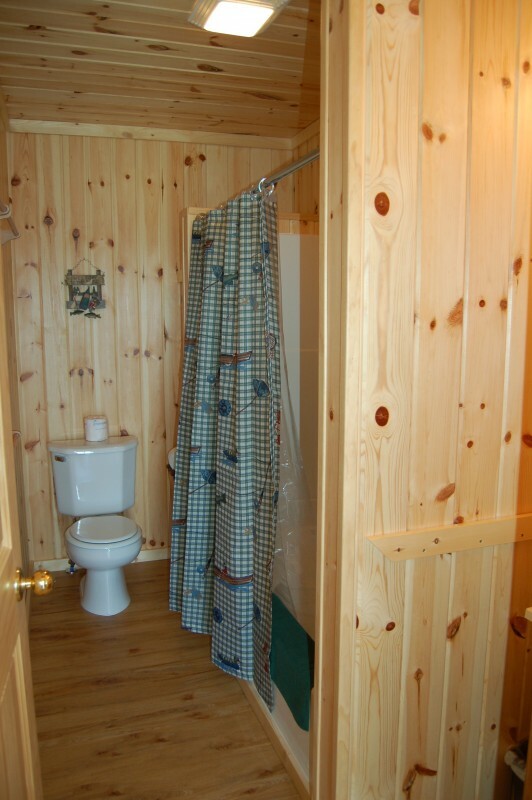 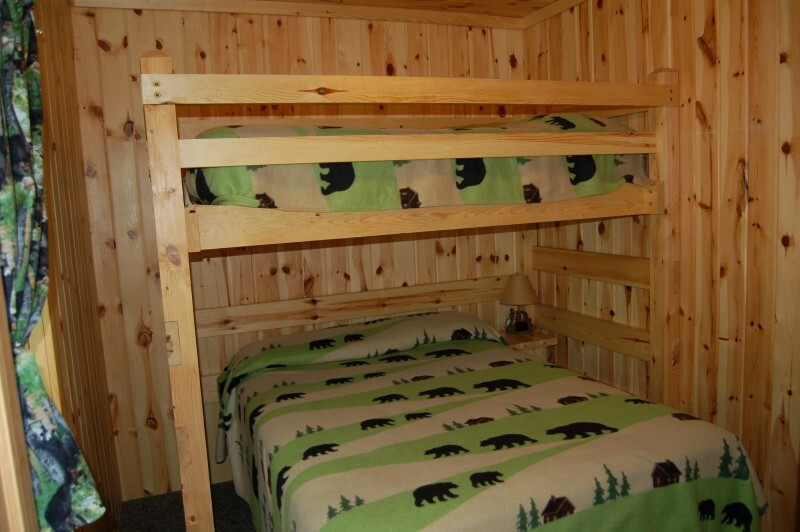 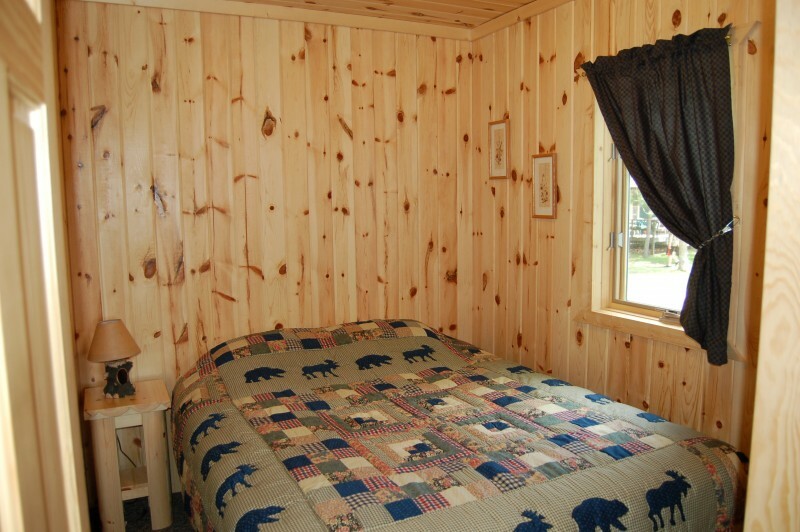 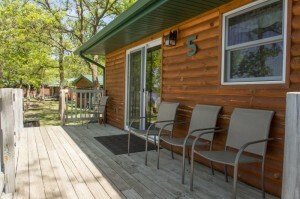 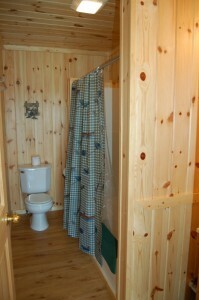 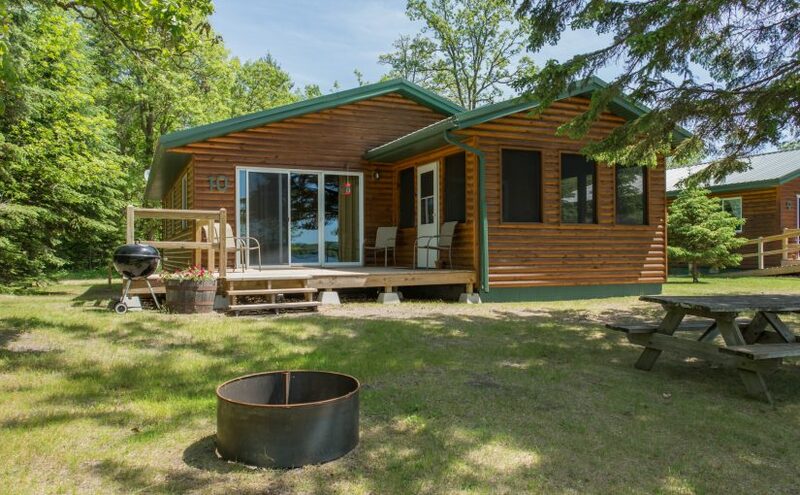 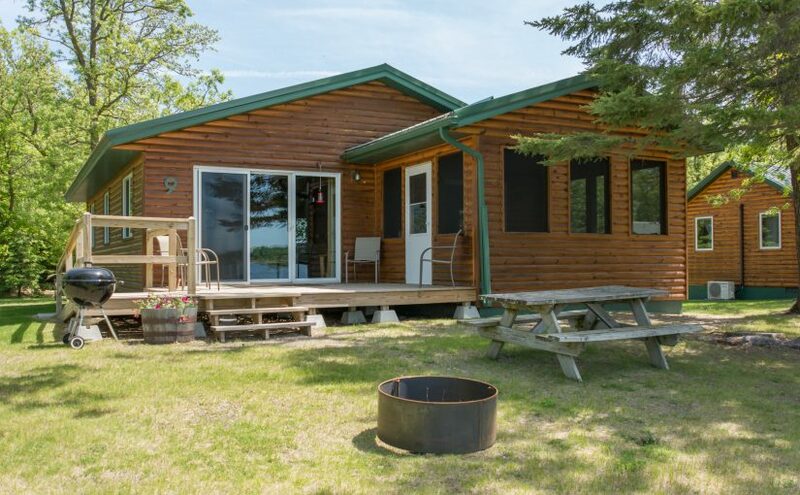 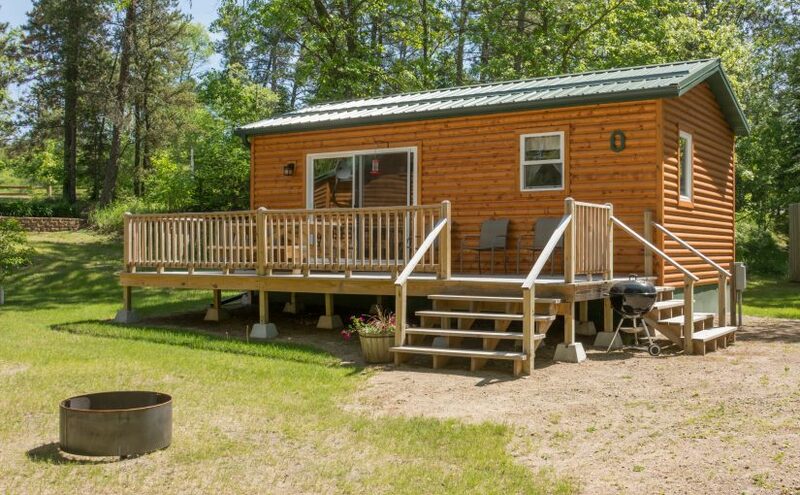 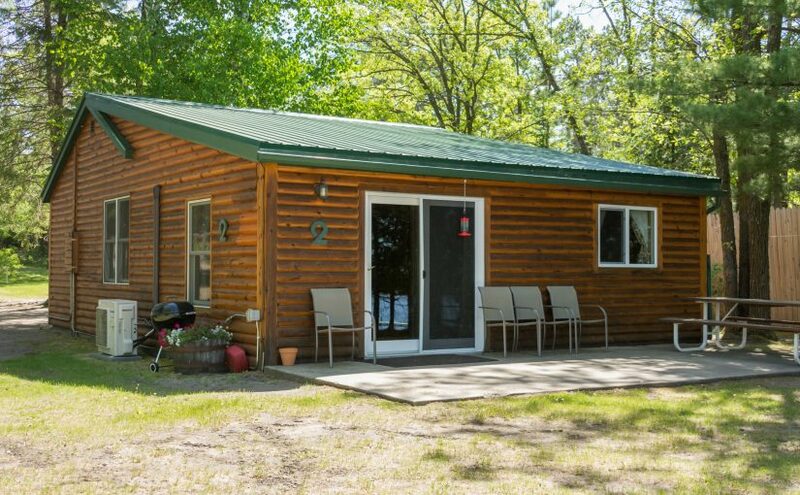 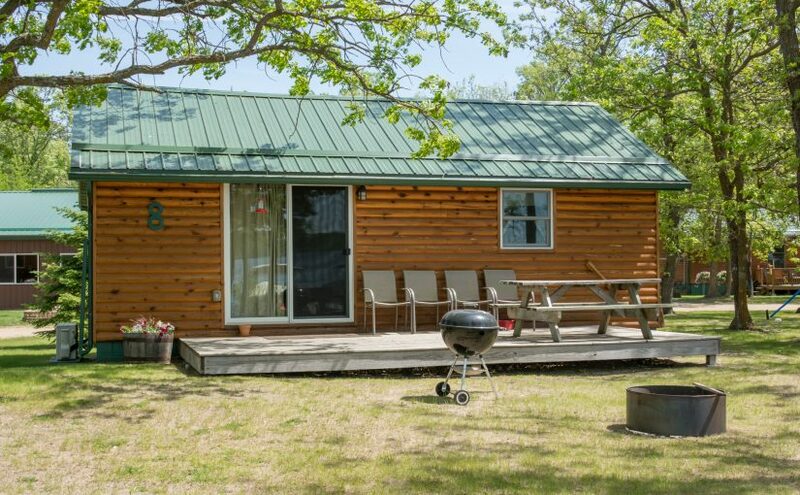 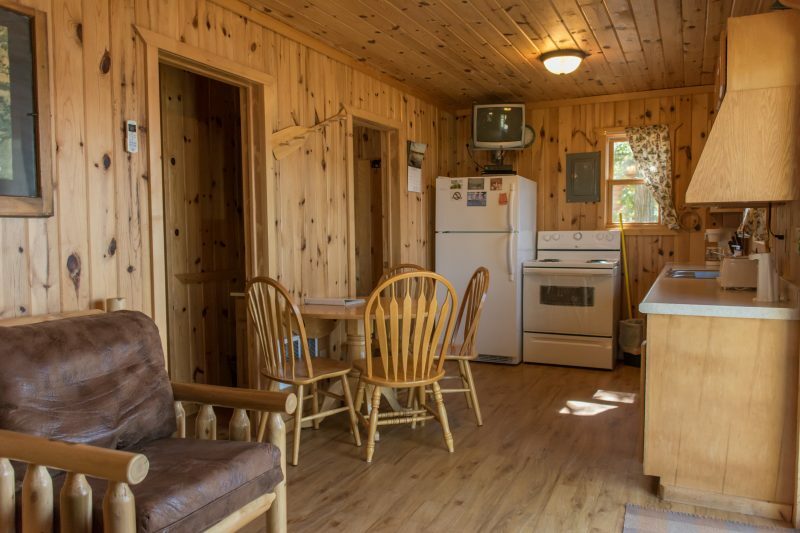 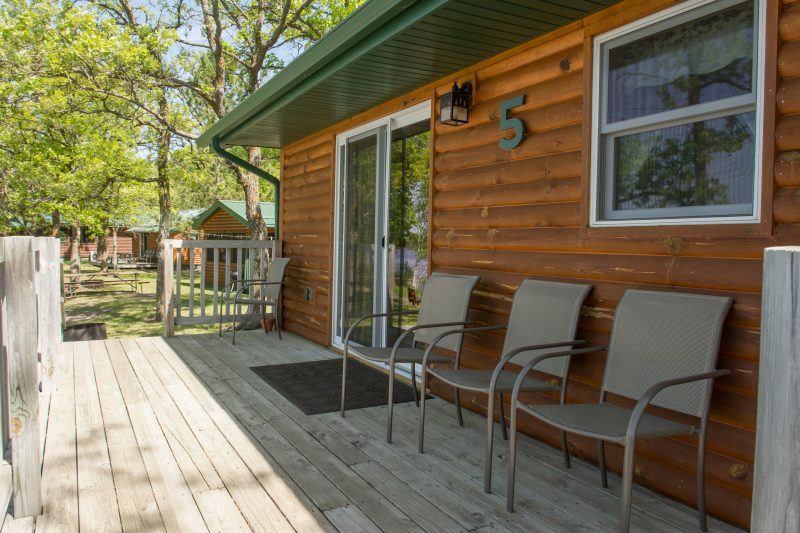 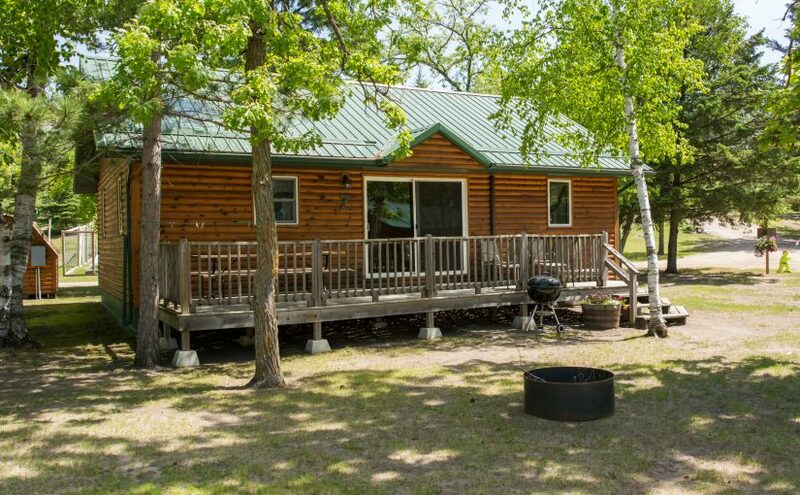 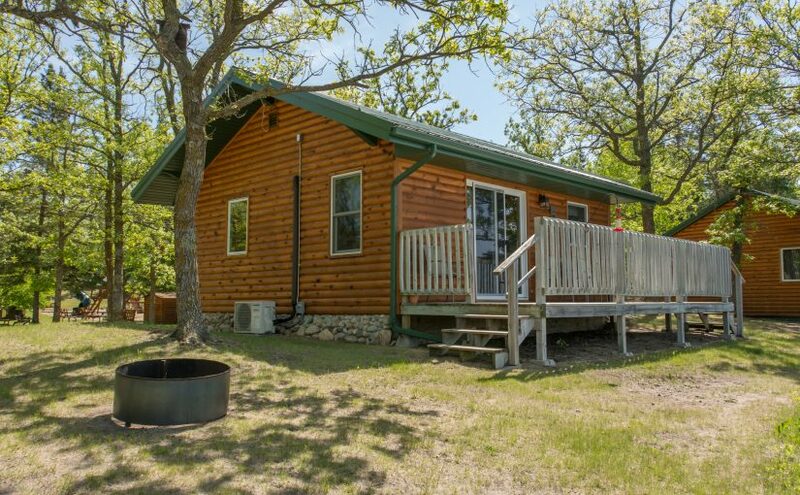 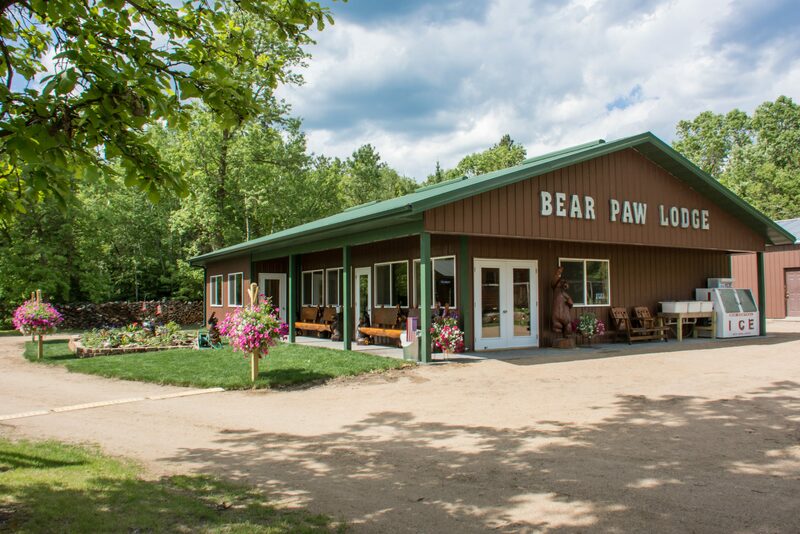 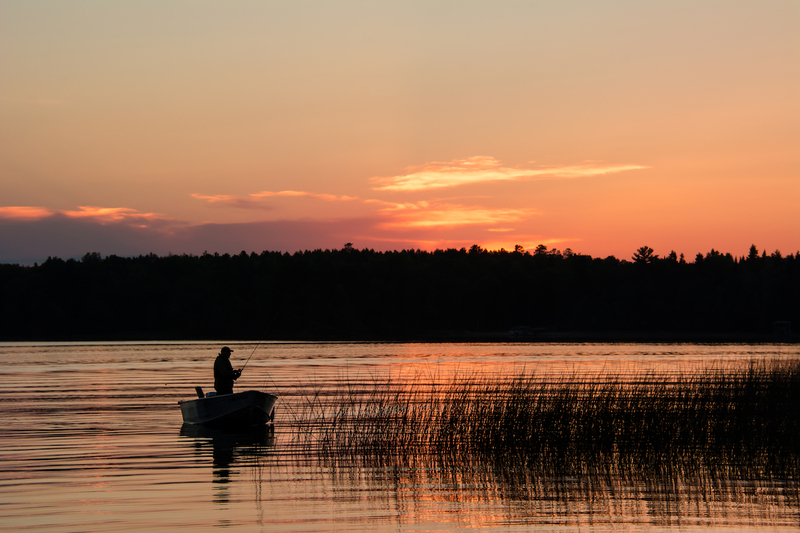 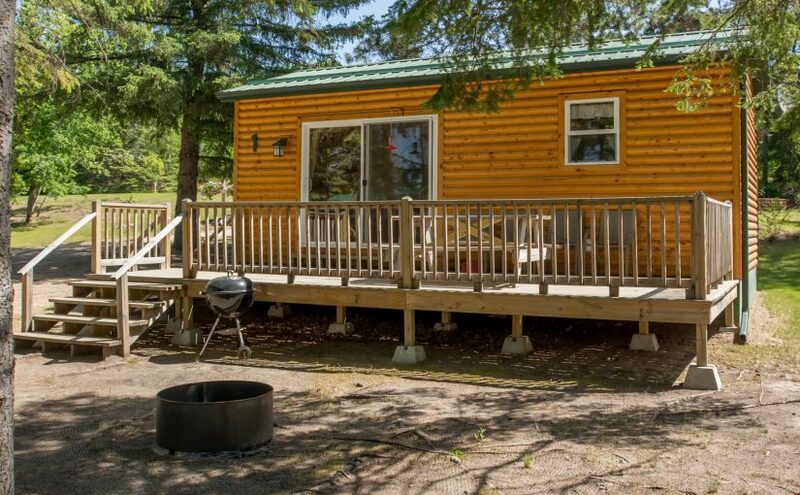 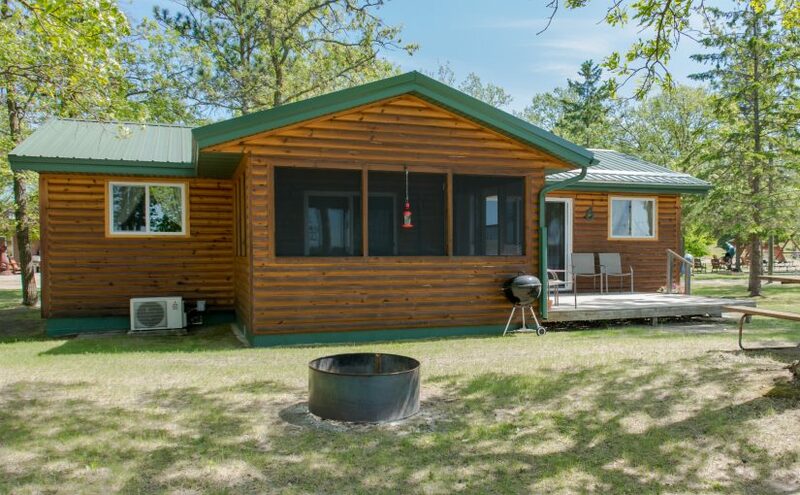 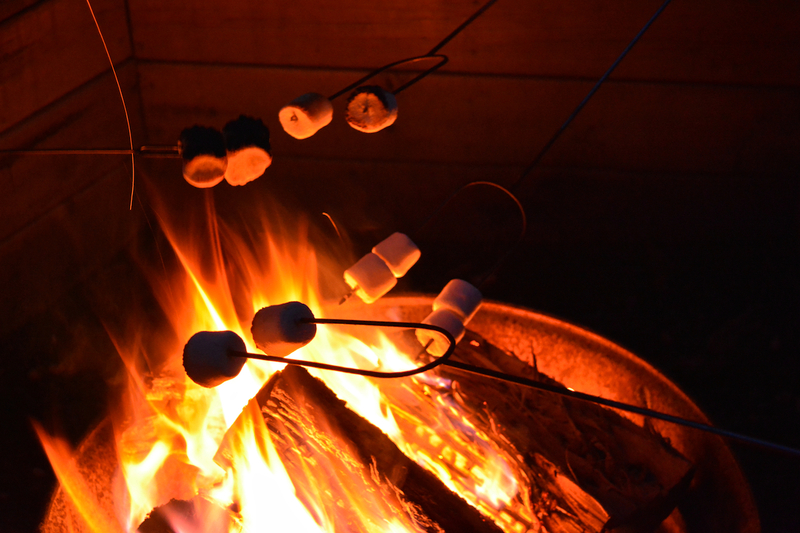 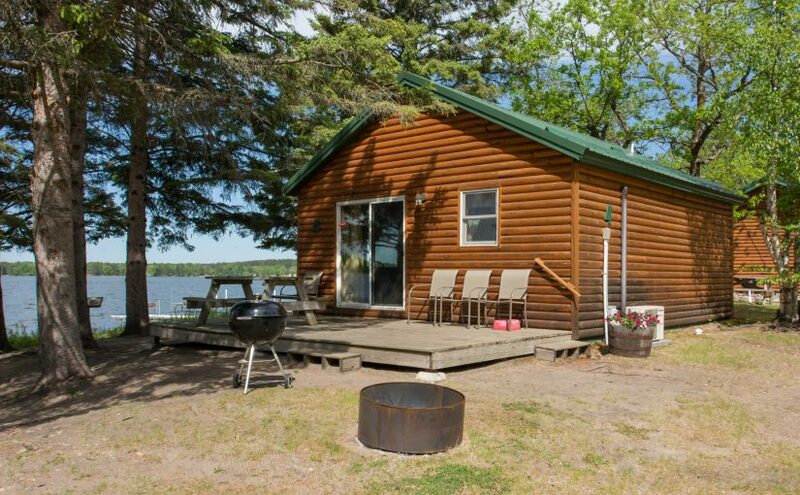 The cabin is freshly cleaned, SMOKE FREE and ready to move in and set up housekeeping when you arrive for your vacation.